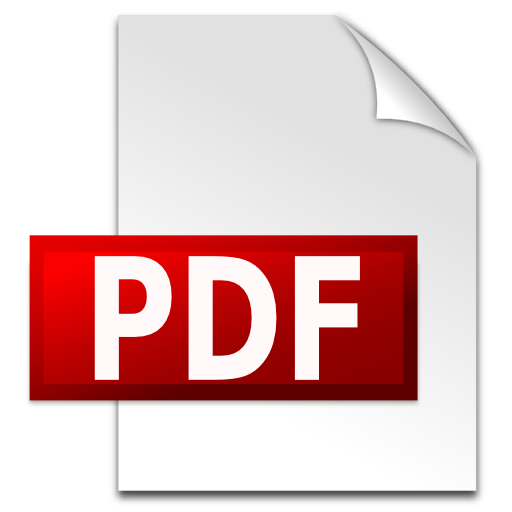 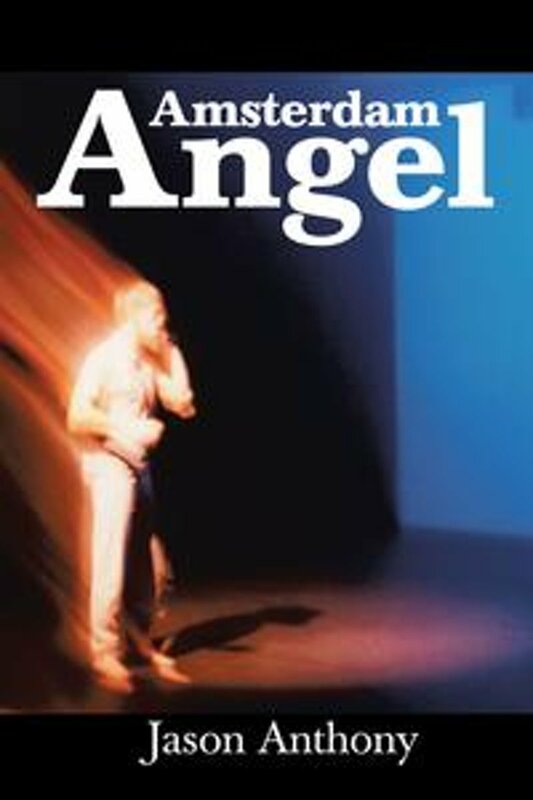 Er zijn nog geen reviews voor 'The angel of Amsterdam'. Er zijn nog geen verslagen voor 'The angel of Amsterdam'. 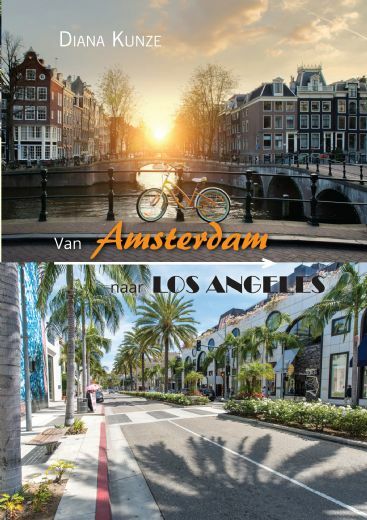 Many people star in this Amsterdam chronicle - but the one and only protagonist is the city itself. 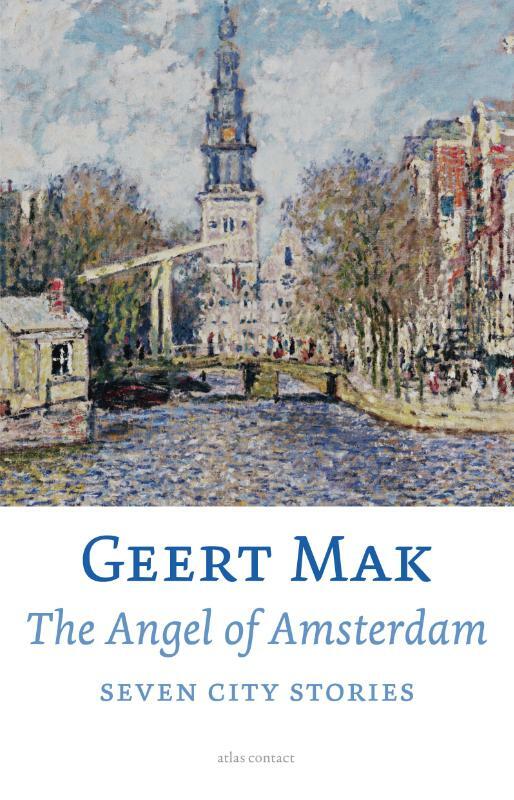 The Angel of Amsterdam combines the dissection of the Dutch capital with a series of personal portraits. It brilliantly reveals the magic, the feel, the rituals and the forgotten world behind and beneath present-day Amsterdam. 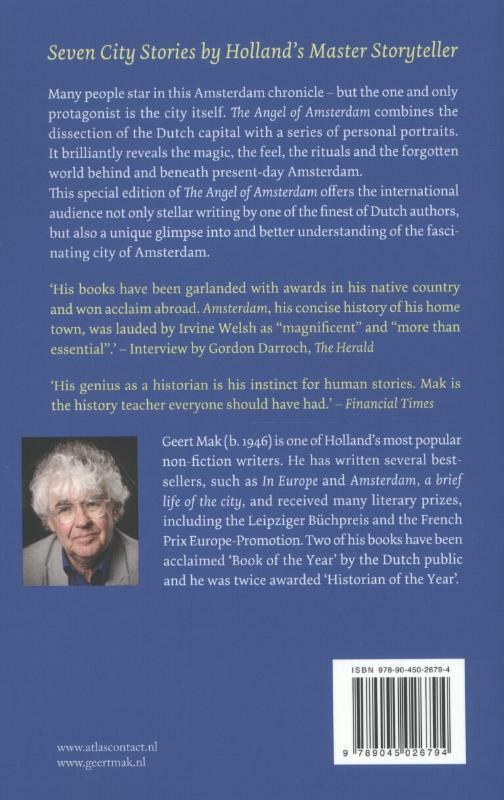 This special edition of The Angel of Amsterdam offers the international audience not only stellar writing by one of the finest of Dutch authors, but also a unique glimpse into and better understanding of the fascinating city of Amsterdam.